No regrets. 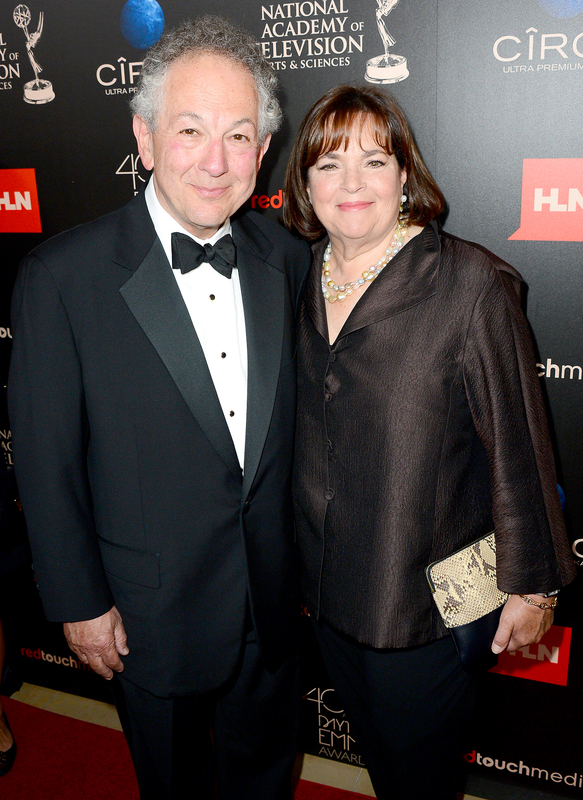 Food Network star Ina Garten explained on a new episode of the Katie Couric podcast airing Thursday, April 20, that she and her husband, Jeffrey, always planned on leading a child-free life. Hear what she said in the video above. Garten currently hosts an Emmy-winning cooking show (Barefoot Contessa), has 10 cookbooks to her name and a very enviable house in the Hamptons. Despite the potential stigma that Garten and her husband could have faced for deciding to live their lives without children, the celebrity chef insists that her friends and family have been accepting. The couple have also worked hard on their relationship over the years, focusing on their marriage as they continue to enjoy life together.